From Potomac views in Woodbridge to big city access in Vienna, Northern Virginia strikes the perfect balance between cozy neighborhood and urban action. 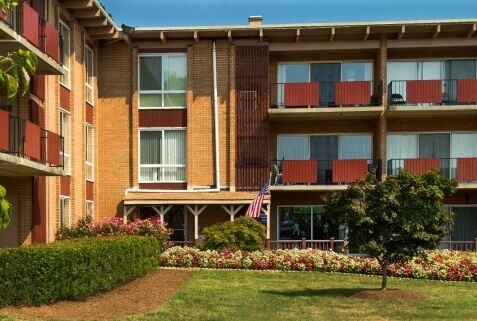 No matter your needs, Southern Management offers a wide variety of apartments for rent in Northern Virginia. Located just southwest of the nation’s capital, Northern Virginia is known for its thriving economy, big city access, and family-friendly communities. 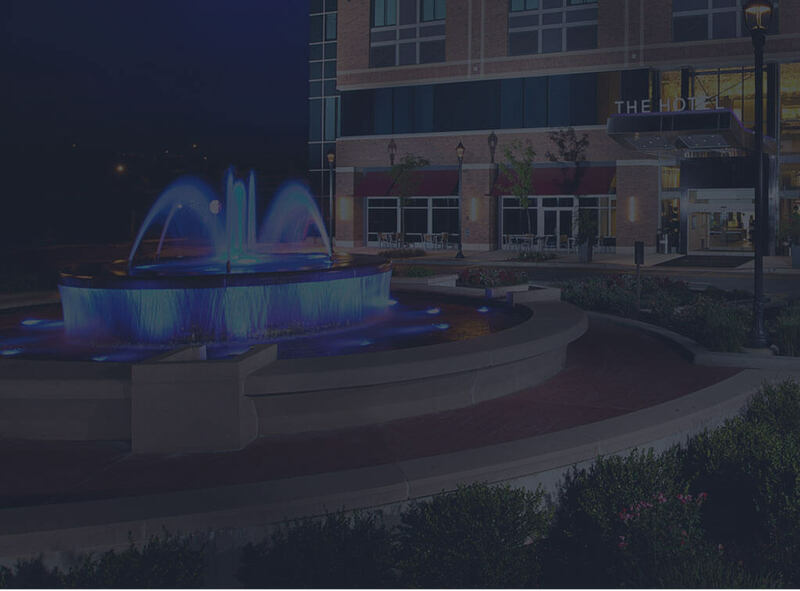 Whether you’re a young professional, growing family, or frequent flyer, the area offers residents comfort and convenience right at their fingertips. 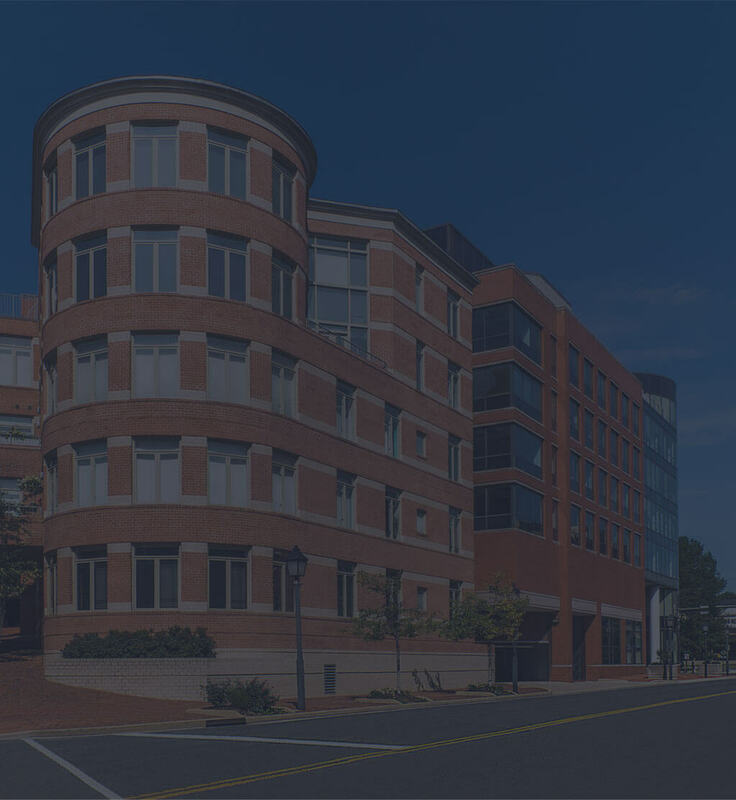 Home to the Pentagon, CIA headquarters, and bustling business hub, Tysons Corner, NoVA is an ideal spot for professionals both young and old. Frequent travelers enjoy being minutes from Washington-Reagan International Airport and Dulles International Airport, while entertainment seekers appreciate being in close proximity to national landmarks and museums. Aside from the area’s urban appeal, Northern Virginia also attracts residents with its vast amount of green space. From parks and playgrounds to rivers and trails, taking up residence in NoVa puts you at the center of all the action. Whether you’re looking for riverfront views in Woodbridge or convenient public transport in Vienna, Northern Virginia has no shortage of options when it comes to comfortable living. 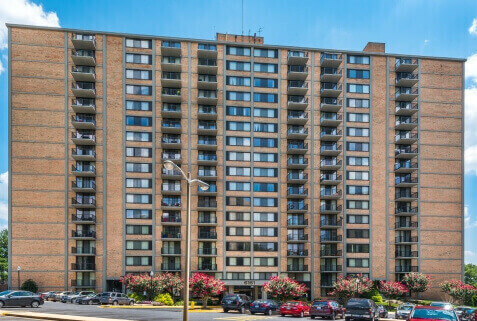 Situated right in the center of the NoVa region, Kings Gardens in Alexandria, VA, boasts a rare combination of big-city convenience and small-town charm. This unique apartment in Northern Virginia features generously-sized, pet-friendly apartments, a community pool, playground, and picnic area. Plus, with cable- and internet-ready units, residents can make themselves at home the moment they walk in the door. 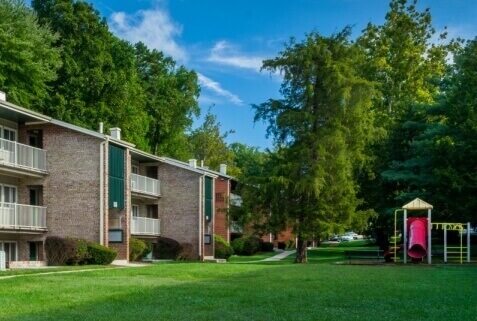 Kings Gardens is also minutes from public transportation like the Metrorail and Capital Beltway, making commuting a breeze. Choose from one-, two-, and three-bedroom floor plans at this cozy Alexandria community. If you’re looking for Potomac River views and convenient access to some of Virginia’s top outdoor spaces, consider moving into Bayvue. 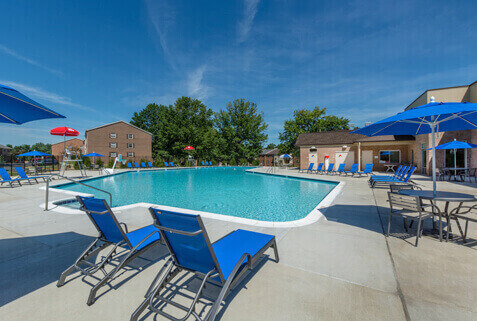 Located in Woodbridge, VA, this modern apartment complex puts you right near state parks, sports facilities, and public transportation. Ideal for those who prefer an active lifestyle, Bayvue’s apartments feature patios, access to a community pool and playground, and a dog park for your furry friends. Whether you opt for a studio or three-bedroom apartment, all residents enjoy modern amenities, 24-hour emergency maintenance, and in-building laundry facilities. 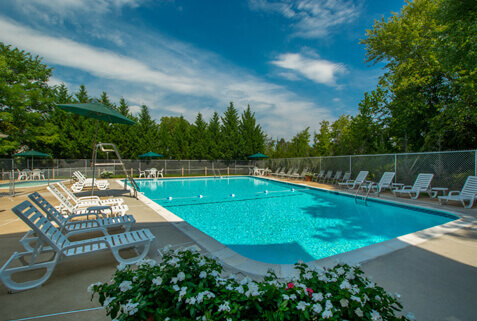 Designed with all the comforts you need, Vienna Park offers residents a community pool, playground, business center, and a convenient location near Tysons Corner. With open parking and access to the orange line on the Metrorail, residents can enjoy the quiet life at home or train into the country’s capital to spend a day in the city. 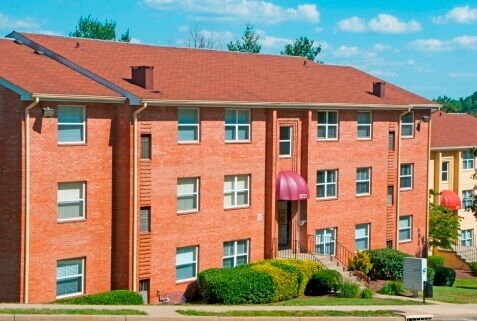 Featuring balconies, walk-in closets, and on-site management, this apartment for rent in Northern Virginia provides everything you need to live in convenience and comfort. 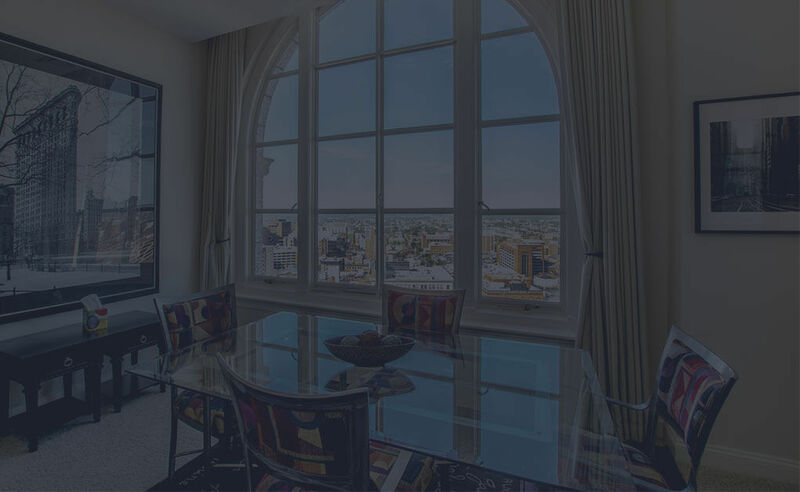 When you rent with Southern Management, you receive top-notch customer service, full transparency, and uniquely curated spaces — guaranteed. With more than 75 communities, 25,000 apartment homes, and 1,500 employees, we’re the largest privately-owned residential property management company in the Mid-Atlantic region. Let us help you find the perfect home in Northern Virginia.